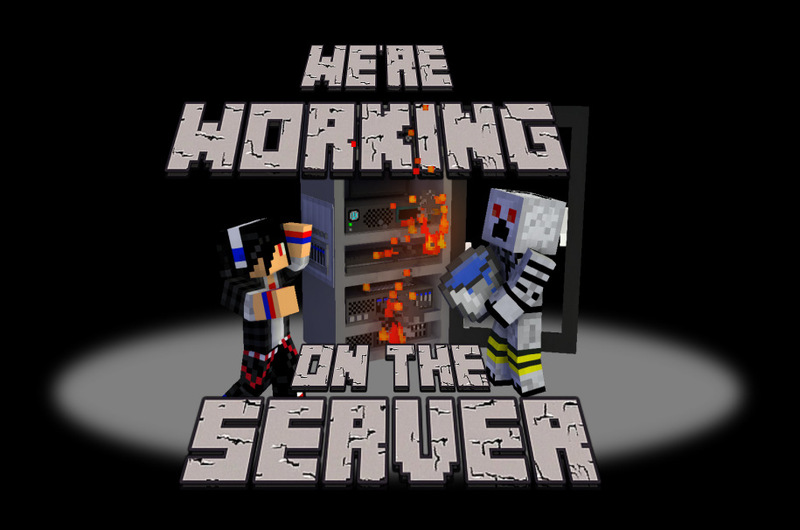 Home - MCAlagaesia - Enjin - Server Downtime - We&#039;re Back Online! 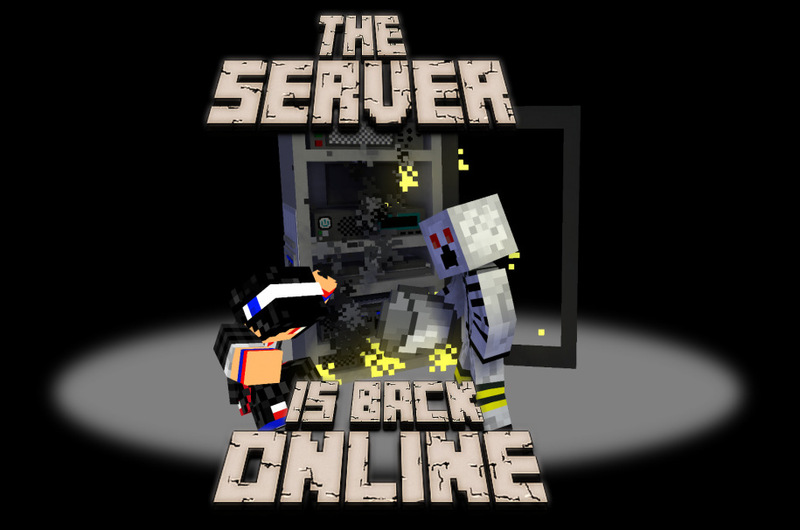 Server Downtime - We're Back Online! The MCAlagaesia Network is back online and ready for action! Whether you're applying for staff on the Creative server, hanging out on the Survival server or building the fantastic world of Alagaesia on the MMO, now's a great time to load up Minecraft and have some fun. If you're wondering why the network was taken offline, continue reading the old post below. There's a bit of unplanned downtime today. I'm sure you have many questions, however with my powers of foresight I have preemptively answered the most common! A. Do you want the technical explanation or the simple explanation? Q. Simple, I don't have time for this. A. We're getting ready for release. Q. Technical, I'll pretend I understand. A. We're converting the MCAlagaesia VM from thick provisioning to thin provisioning in order to free up space on our existing hardware to allow for the creation of new VMs to serve as our MySQL server, authentication server, webserver, proxy and Minecraft servers. A. I see you've misunderstood "getting ready for release". No, we're not done, and we're still working hard on the map and game features. "Getting ready for release" means that we're preparing our server and network infrastructure for the MMORPG. Q. When will it be done? We're getting the new VM ready to start, and MCAlagaesia will be back online today. Q. Your powers of foresight didn't answer my question, you're a fraud! A. Please post your question below and I'll magically answer it. How's that for powers? Q. You shouldn't throw water on a server.